In short, this page will be updated with useful resources for schools, partners and Schools’ FA’s in order to support them in finding funding. 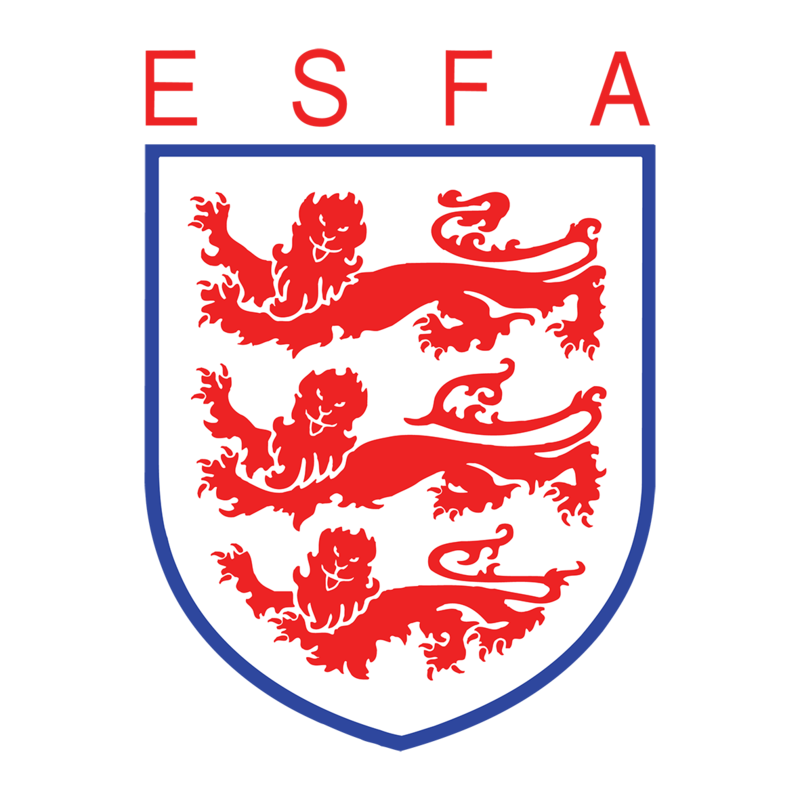 This page will range from local and national grants, ideas for fundraising events and opportunities or offers that come from the ESFA in order to support the development of the game. The ESFA Development Fund has helped to create over 3,500 new teams and offered playing opportunities for over 27,000 new participants during the 2016-17 and 2017-18 seasons. Over the past two years, over £160,000 has been directly invested into the grassroots level of schools’ football. The application window opened again for the 2018-19 season in July and will remain open until Wednesday 19 September at 5pm. This year sees some new priorities and guidelines to accompany the application – all of which are available to download below. Applications should be sent to Kieren Laverick or to the Development Team by no later than 5pm on Wednesday 19 September. Previous applicants are welcome to apply, although we are unable to fund activity previously applied for. Head over to our One Stop Shop where there are lots of ideas for fundraising and sponsorship to support our associations.